(Natural News) U.S. 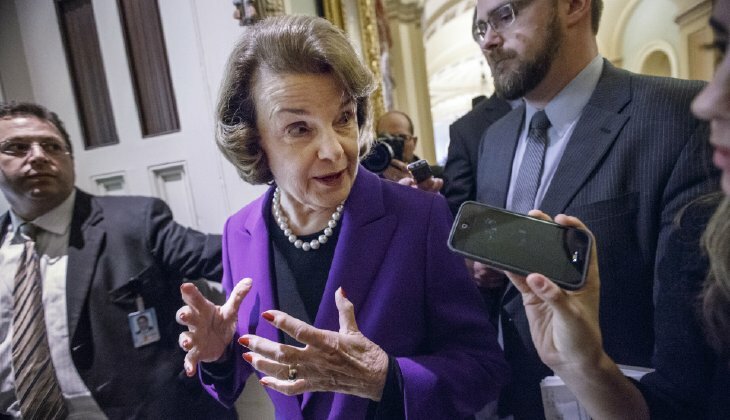 Senator Dianne Feinstein is in the hot seat, now that the public knows she employed a Chinese spy for over 20 years. Early reports indicated the spy was only a driver for the senator, but new reports have revealed that Russel Lowe, named as as the spy in question, was actually employed as her office manager.